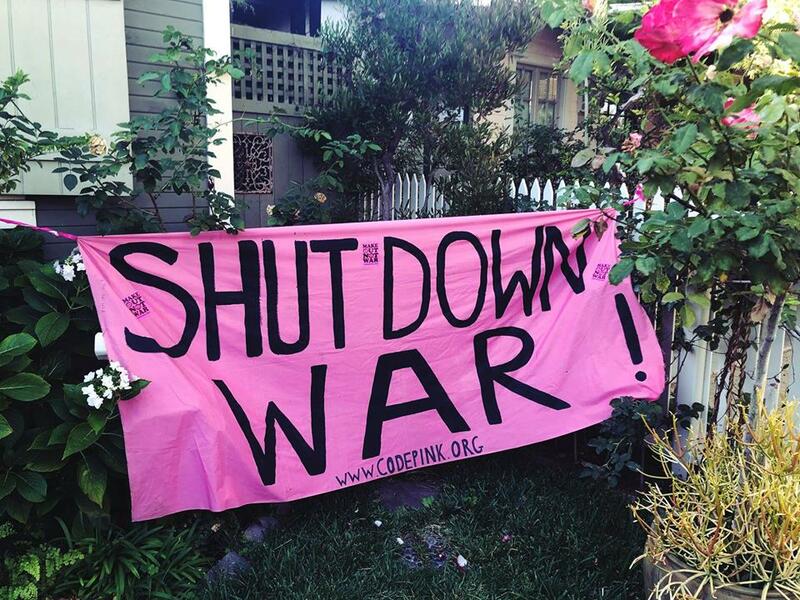 Join CODEPINK for a rally to tell UCLA and Investment Firm Blackrock: Stop Making a Killing on Killing! UCLA is hosting the Fink Investing Conference on April 15 to train future leaders in the "top trends" in investment management. Join us to say that UCLA students and community members don't think investing billions in weapons manufacturers should continue to be a top trend!